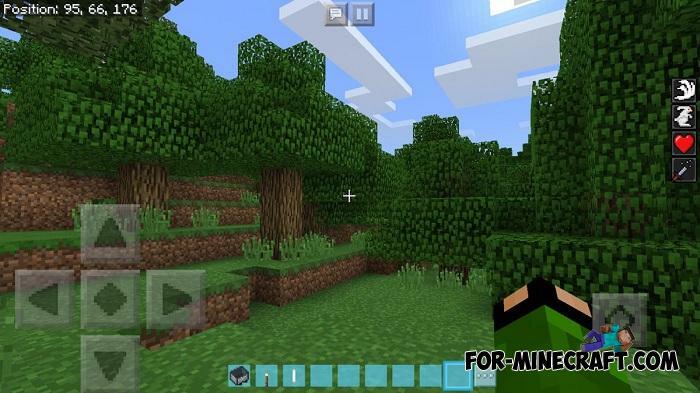 You probably want more suitable textures playing only on Minecraft PE servers and you will get them if you download BubiboyCst. 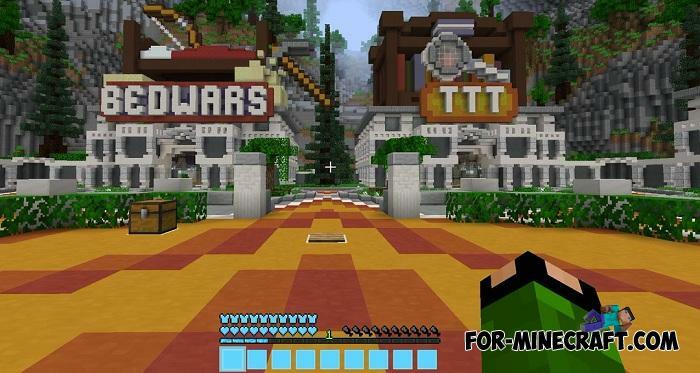 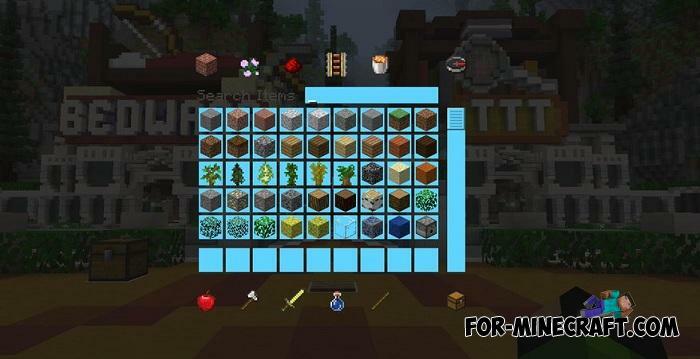 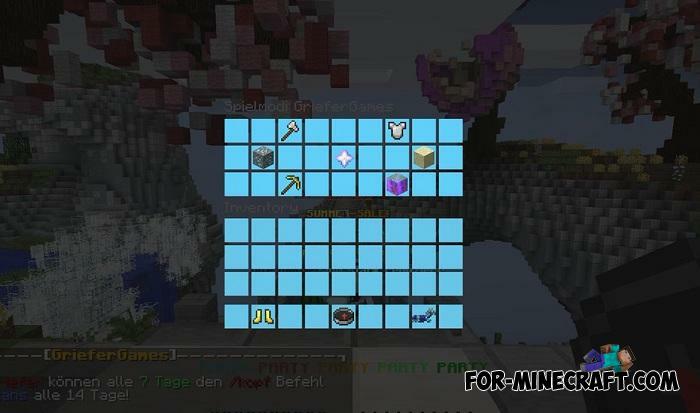 This texture pack partially affects the features of the game, mainly it is an interface optimized for PvP and frequent interaction with inventory and bar. 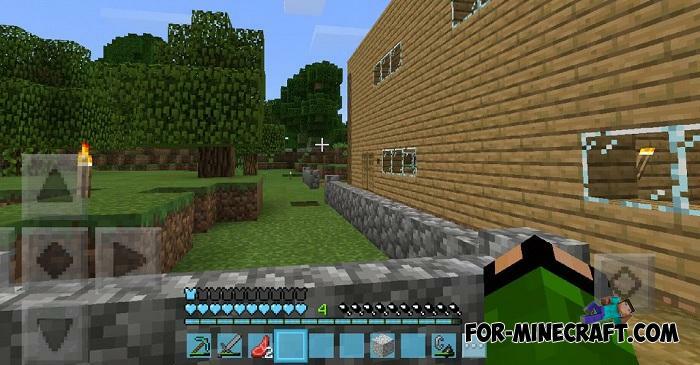 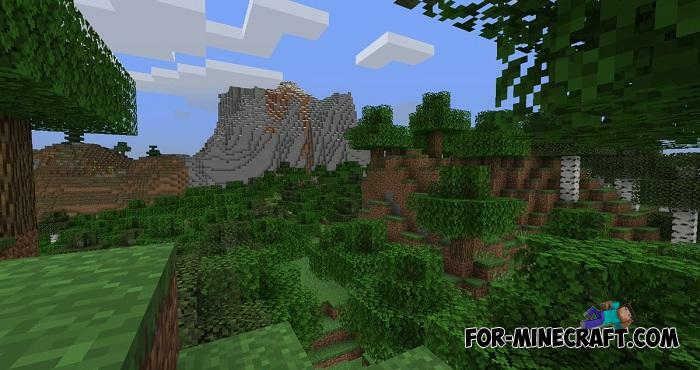 Describing this pack briefly, BubiboyCst is an improved version for MCPE created specifically for multiplayer.